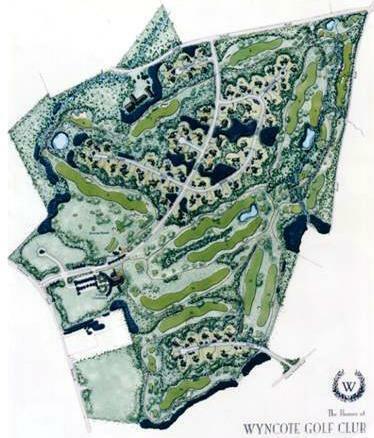 The Homes at Wyncote housing development, proposed to be built within an award-winning open links golf course, would have threatened the golf course experience. 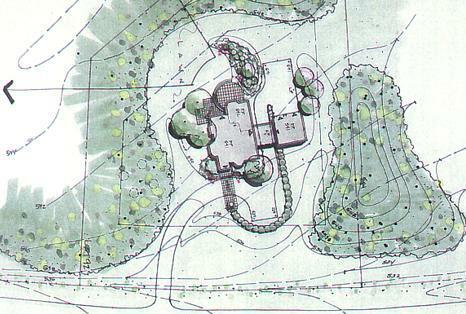 LandStudies, Inc. prepared a green master plan using natural meadows and reforested areas to integrate the housing with the surrounding golf course. A warm-season grass meadow winds gracefully and naturally through the development and wraps around individual homes, providing a seamless transition between the golf course and the home lots while reducing lawncare on the individual lots. Trees are planted in large groupings rather than in straight rows along streets to provide buffered views, reduce wind exposure, and create a sense of scale within the community. The natural, low-maintenance landscaping also helps cleanse and infiltrate stormwater. Special Notes: The Homes at Wyncote are part of the Chester County Conservation District’s Penn View Associates Chester County, PA Stormwater BMP Tour.